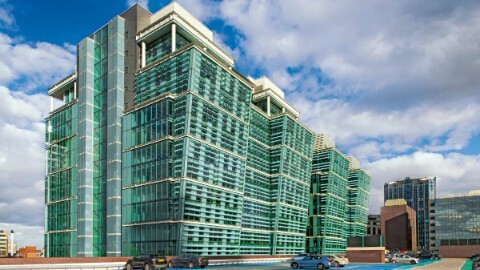 Located at the heart of Birmingham’s Colmore Business District One Snowhill is one of Birmingham’s most spectacular buildings. 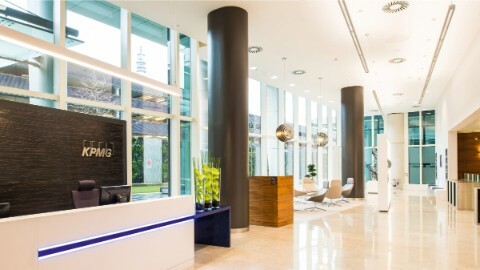 Located at the heart of Birmingham’s Colmore Business District, One Snowhill is adjacent to Snow Hill station – providing access to mainline rail services and the Midlands Metro – as well as an endless list of leisure, retail and business opportunities. 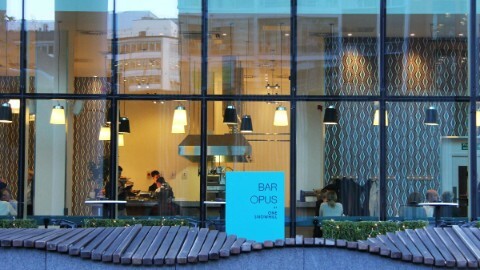 Bar Opus, located on the beautiful One Snowhill plaza, is a sophisticated city bar with natural light, a large outdoor terrace, and an open kitchen. Visit the bar for a delicious lunch and Bar Plates to accompany their fabulous cocktails and extensive wine list. On Saturdays Bar Opus offers an all day brunch menu. 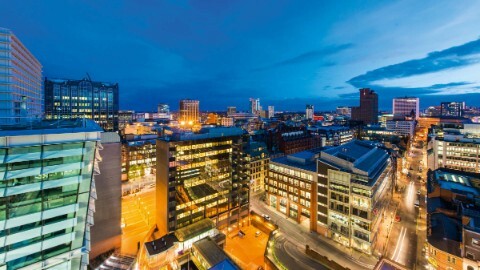 Are you interested in renting premises in One Snowhill? Would you like to receive more information or visit the office building? Please contact us.